I am a creative guy who is too stupid to know he can't do something but stubborn enough to work out how do it anyway. In the digital world I have built a reputation as a producer of deep, content rich, factual web sites working with writers, artists, film makers and organisations such as; ANTA, the State Libraries of Victoria and NSW, the Australian Film Commission, the Australian Broadcasting Corporation, Film Victoria, Film Australia (now Screen Australia), and educational institutions such as New South Wales TAFE and the now defunct Western Melbourne Institute of TAFE. More importantly I have been very lucky to work with the likes of Trevor Graham, Cristina Pozzan, Tony Wright and Kiera Poelsma (not to forget my go-to Production Manager and sister Jo). In the late 80s I was one of the new breed of filmmakers that came out of the music video scene.And I am currently writing a TV series, another serial murder series I am afraid. (I have been writing stories since I was a kid). 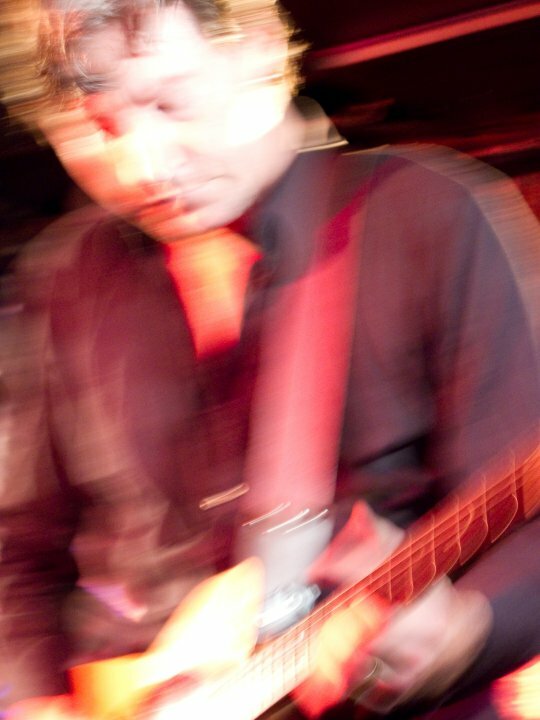 I am also working on my rep as a lead guitarist. Please come see The Originals, the Peptides and Winter Sun (Black Lips Dead Trees album out early 2017). I started making films as a teenager. My Dad was into Super 8mm film and bought a lovely Canon camera I now own. He was an engineer and knew enough about filmmaking to buy an editing set up; a cutter/scraper/glue device. I would animate a tiny plastic plane across maps of the world for the film he brought back from his overseas business trips and then my parents’ trip around the world. Meanwhile I began making horror and thriller films featuring stop motion violence. For my last year of secondary school I went to Huntingdale Tech, their final year for their broad arts courses including film, TV and photography . I was in heaven, tackled 9 subjects and received an AFC grant to help me complete my animated film. The second week at Huntingdale I was filming with an Arriflex 16mm camera, dollying along a massive glass lathe, reflections of reflections of flames, at Monash University for a doco on glass the class was making. I knew then film was what I most wanted to do. 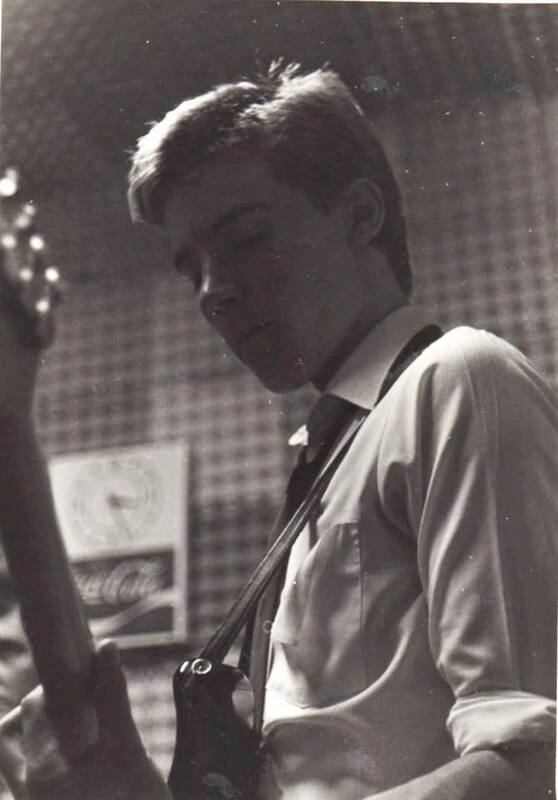 However, after 2 years studying film, TV, photography and graphic Art at Rusden I left to pursue my new obsession with Punk Rock (I was hanging out with very early Punk Rockers such as Nick Cave) and began playing in bands around Melbourne, especially St Kilda’s Crystal Ballroom. But film pulled at me and I began making low-cost documentaries for health organisations on the side. I’d convince Telstra and the Royal Children’s Hospital to lend us equipment (everyone had set up TV studios when Sony released low cost BVU). In 1984 I was watching Countdown with my flat-mate, Sean Kelly of Models fame, and spat at the screen "I could make a better film clip than that!". Sean responded, "OK. You can make our next clip." Big On Love had Models nominated for Best Performance at the Countdown Awards and my next clip was their hit Outa Mind, Outa Sight. Thanks Sean! More hits followed. First with Pseudo Echo's Funky Town and then I was lucky enough to do all the clips for John Farnham's Whispering Jack album with the incredible hit You're The Voice. I still have a huge soft spot for clip because my Mum is in it. Rob Wellington was operating as Tantamount Productions since the mid 80s when he began to produce film clips. 4 years and 40 clips later he had enjoyed some hits with bands including Models, Pseudo Echo, Huxton Creepers and John Farnham. I took out a $20,000 loan for one of these in 1988. It had a whopping 8mb of RAM and a humungous 80mb hard drive. You couldn't get a phone with so little memory now. 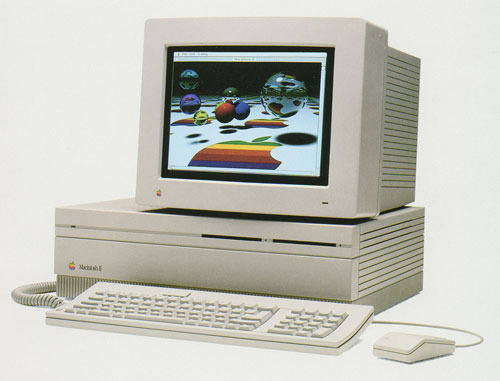 Animated film clips produced using a Mac II lead to work with the Human Interface Group at Apple Computer in Cupertino. 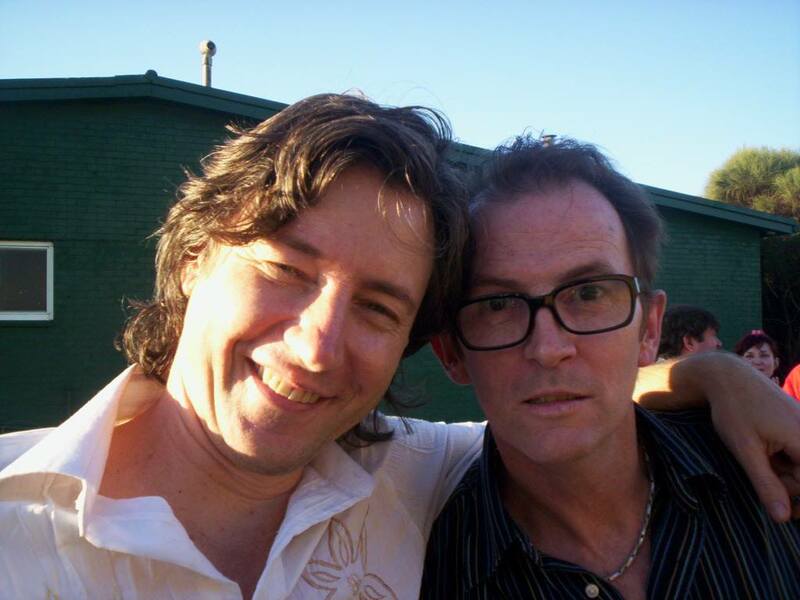 Rob threw himself into the fledgling multimedia industry, taught himself how to program and soon began producing CD-ROMs for Film Australia and educational institutions. This evolved into web site production and a commitment to developing content rich sites of cultural or humanist importance. My projects have won the 2 Australian United Nations Media Peace Awards, a New York Short Film Festival Jury Prize, ATOM, AIMIA, the Victorian Training Industry Award for Multimedia, a Logie for Best Music Video and the Australian Secondary Media Award. Projects have also been nominated for a BAFTA, a Webby and EMMAs as well as setting the 'Benchmark for Multimedia' at the Australian National Training Authority.